Are your basement walls bowing? Have you noticed your doors and windows don’t open and close as easily as they once did? Do your floors feel uneven? Your home could be suffering from structural damage. Structural damage to your home is a critical problem that needs to be fixed immediately, else you risk worsening conditions that will make your home unsafe to live in. At Virginia Basement, we have your back in completing the structural repairs you need. Virginia Basement is dedicated to making your home safe again. 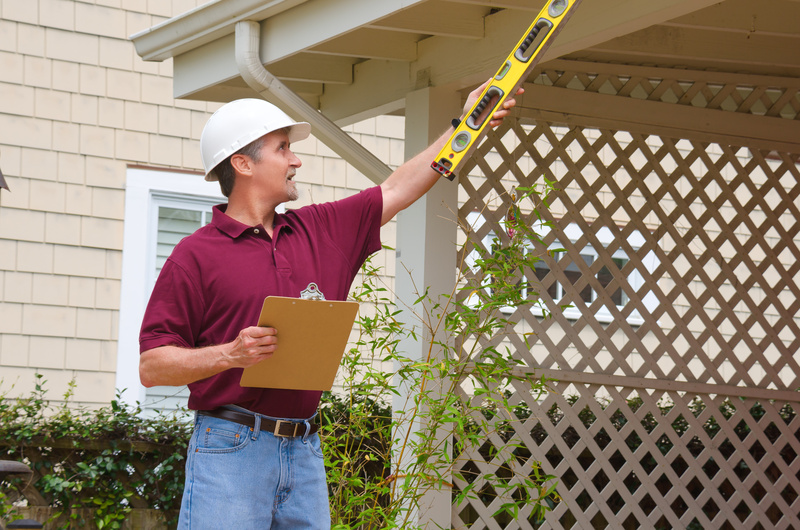 To determine what kind of structural repair your home needs, our team of professionals will conduct a thorough inspection. Then, we will prescribe the best means of structural repair do you can rest assured in the safety of your home.